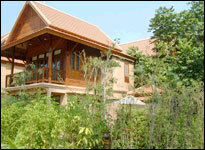 Rabbit Resort provides homebuyers and resort vacationers a 5 star resort experience in Thailand. 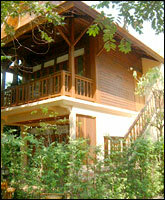 Instead of staying in a hotel, you can stay in a charming Thai style home located directly on Dongtan Beach, Jomtien, Pattaya. 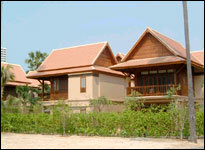 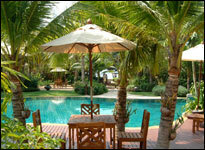 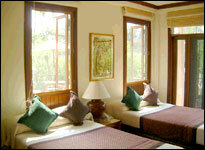 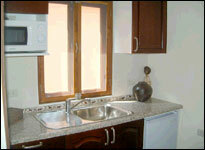 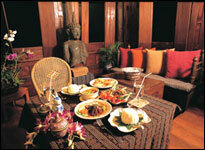 - Rabbit Resort Pattaya is very difficult to find. 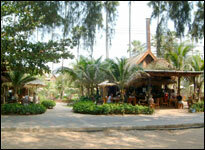 The beach road is closed between 10:00 and 17:00pm No cars or motorcycles are allowed. 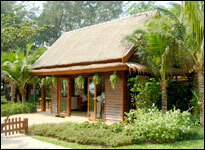 Please ask for our back entry map if you are arriving during those hours. 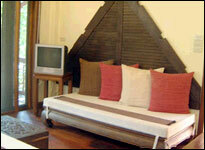 - All vacant rooms will be available for occupancy after 14:00 o'clock on the day of arrival. 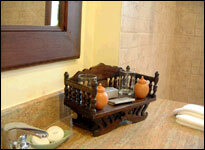 - Late checkout is subject to room availability, check with management. 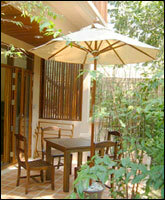 - Rooms used from 12:00 o'clock until 18:00 o'clock on the day of departure will be charged 1/2 of the day use rate, (i.e. 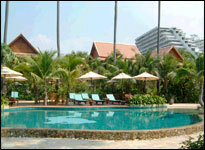 50% of room rates). 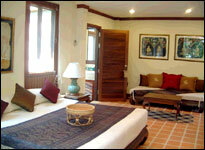 3) Any short stay will be charged at the actual stay plus one night's room charge. 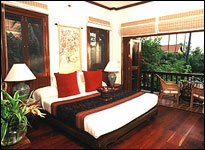 - All furniture is teakwood made in Chiang Mai or antqiues from around Asia. 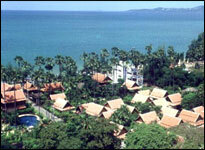 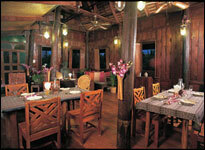 - Tropical flowers and lush landscaping serve as the backdrop to the resort.